At Prūf Cultivar, we are thoroughly devoted to the pursuit of precision and beauty in all we do. 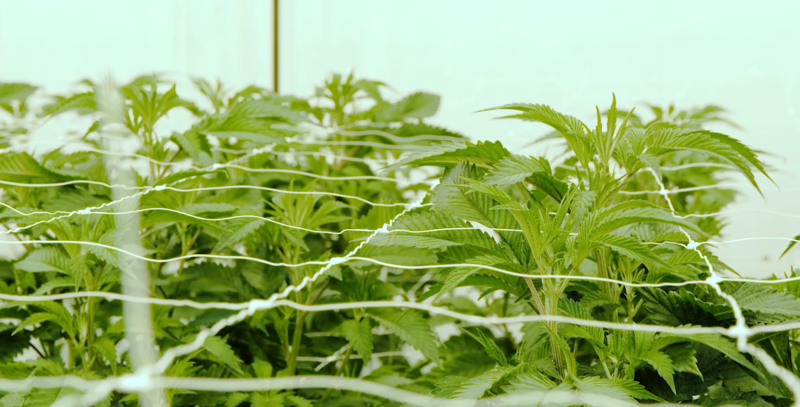 While each strain is made up of unique chemistry, the ratio of the psychoactive properties in THC and the therapeutic properties of CBD provides a smart starting point. From there, terpenes profiles drive richness in flavor and experience. Type and terpene vary from cultivar-to-cultivar, but you can keep track by the identifying Prūf number while you explore. November 2018 Cover Story: Driven By Science. 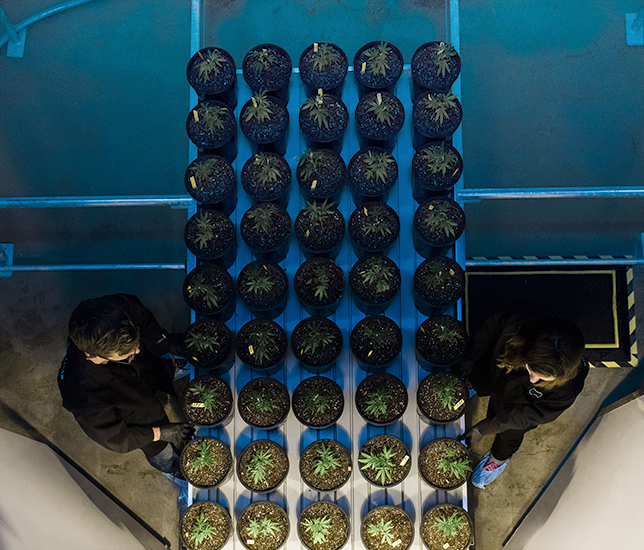 A deep dive into the construction, design, and function of Prūf Cultivar’s world-class breeding program and production facility, featuring Jeremy Plumb, our director of production science. This terpene-rich distillate oil is created using strain-specific Prūf Cultivar flower in a small-batch supercritical CO2 extraction. Delicate terpenes are extracted and then reintroduced to create a clean, potent and flavorful experience. 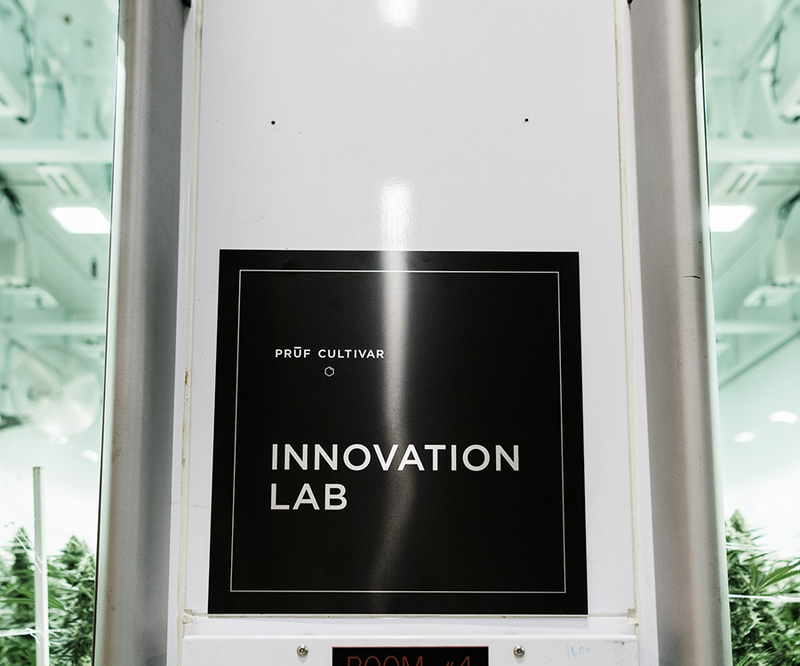 At Prūf Cultivar’s Innovation Lab, we celebrate what’s possible between people, plant and the planet. Through a fusion of art and science, we work to contribute meaningfully to the future by passionately exploring the present.